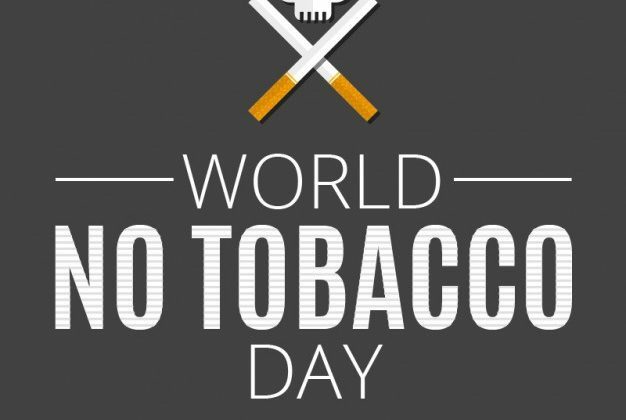 New data published in time for World No Tobacco Day (May 31) by Action on Smoking Health shows that smoking costs the North East a massive £613.8 million a year. The figures show the additional pressure that smoking is putting on hospitals and GP surgeries, with a £127.5 million bill to the NHS from over 1.2 million GP consultations, over 256,000 hospital admissions and outpatient visits, and 693,133 GP prescriptions every year. With many current and former smokers requiring care in later life as a result of smoking-related illnesses, smoking costs North East local authorities an additional £46.3m a year to fund social care, as well as individuals and families paying out £38.4m a year to fund their own social care. Ailsa Rutter OBE, director of Fresh, said: “We already know that smoking deprives people of many years of good health and robs families of years they could spend with loved ones. “But these figures show the damage it does to communities, costing every individual, every family, every GP surgery, every council, business and hospital. It is also a major driver of poverty. The Government’s Tobacco Plan for England “Towards a Smokefree Generation” outlines the importance of the NHS supporting smokers using, visiting or working in the NHS to quit. A 2016 audit by the British Thoracic Society found that more than 1 in 4 hospital patients were not asked if they smoke and 50% of frontline staff are not given routine smoking cessation training. Given the enormous burden tobacco places on society, ASH and Fresh argue that the tobacco industry should be forced to pay to address the harm it causes in line with the ‘polluter pays’ principle. It is estimated that tobacco companies in the UK make a collective annual profit of around £1 billion . ASH and Fresh call for the Government to place a levy on the tobacco industry with the money raised used to fund support for the recurring costs of tobacco control measures to reduce smoking prevalence, such as mass media campaigns, cessation services and local authority enforcement to prevent illicit trade and underage sales.